Praga Cars took part in the FIA CEZ championship after almost a years break. 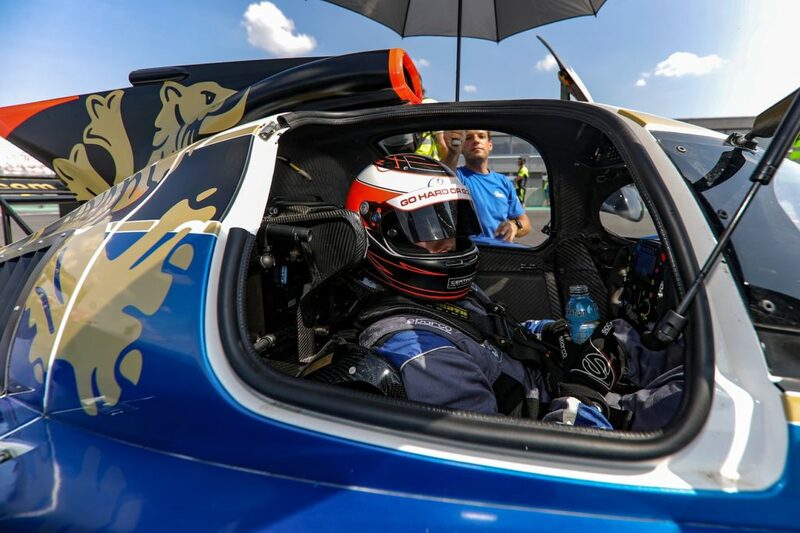 Praga R1T pilot Aleš Jirasek managed to place P1 in both sprint qualifiers. In the races he took two overall third places and one overall fifth place. 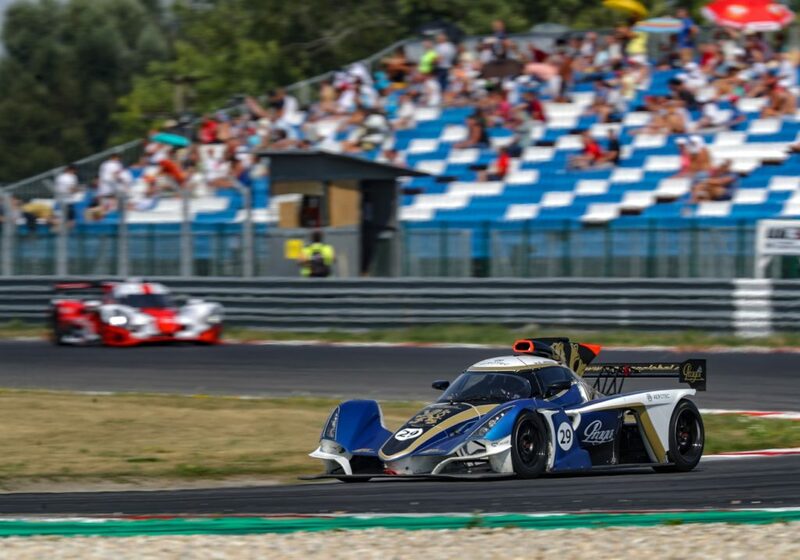 The Praga Cars returned to the Central European Zone for the Grand Prix of Slovakia at Praga Cars’ home circuit Slovakia Ring. “The Slovakian Race was our first race since the Spa Weekend autumn last year. Recently, we have been focusing on the brand new Praga Cars project, which will be available early next year. But our racing special was not left without any change. The Grand Prix of Slovakia was actually a home debut for the Praga R1T EVO, where, among other things, we significantly revised the cooling of compressed air. We are very pleased that the weekend race in these extremely hot conditions has demonstrated the functionality of the new system” explains Jan Martínek, project manager, Praga Cars. 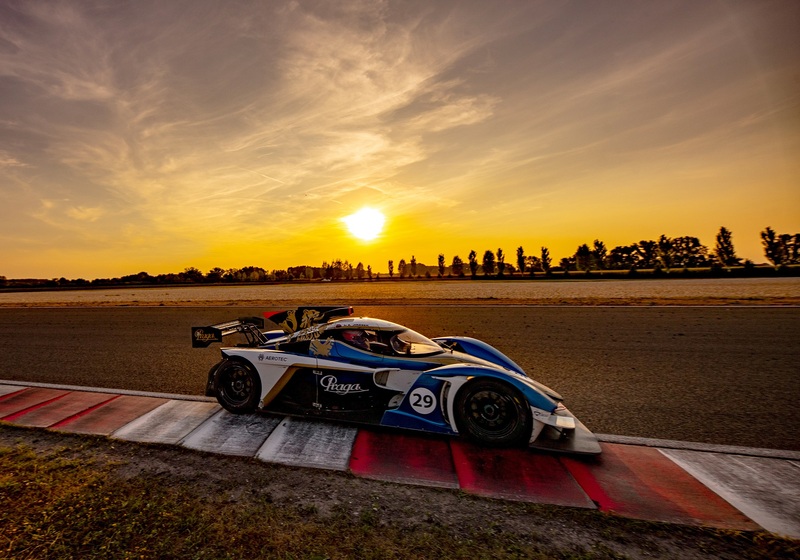 The factory R1T EVO dressed in a gold and blue livery, driven by Ales Jirasek managed to win both pole positions and both with a 1:58 in the sprint qualifying. He qualified fourth in Saturday’s race, but at the start of the first sprint, it was clear that re-positioning would make an overall win very difficult. “I dropped to seventh in the first corner, because the main straight in Slovakia is very long and we had a performance deficit against the rivals. Then it was hard to fight back. At least a few positions were possible to take” Ales commented on the first Saturday battle after finishing in fifth overall and first in D5. In the afternoon race, the procedure was repeated. “We dropped down again, but within an hour we managed to get to the top five. From the pit stop we had a thrilling fight with Vasko Janík, who was driving the LMP3. I pushed as much as I could, but unfortunately it was not enough. I still enjoyed it” Jirasek said at the finish. Praga Cars’ next race will take place at Autodrome Brno, where on the 2nd of September weekend the FIA CEZ series continues. In the end of September, Praga Cars is scheduled to compete at Spa Franchorchamps, where the Dutch Supercar Challenge series culminates.